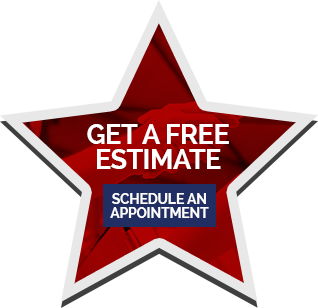 As a homeowner you know how important it is to maintain an efficient clog-free gutter system. 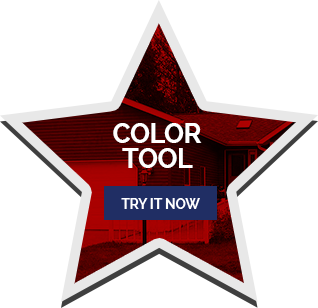 Hallett Gutter Cover is designed to help eliminate your gutter clogging problems with no more dangerous powerlines or ladders to contend with. 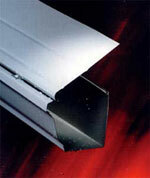 The ease and the low cost of Hallett Gutter Cover is the answer to your gutter cleaning demands. 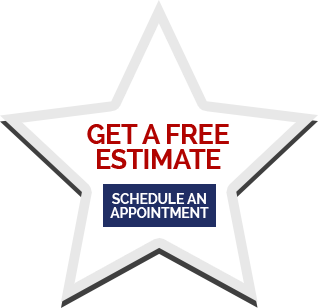 Hallett Gutter Cover has proven to work on homes like yours time after time. 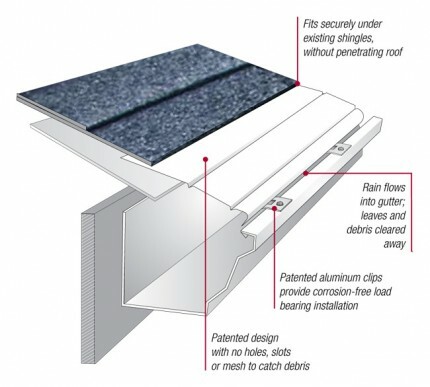 Testing has shown that Hallett Gutter Cover can divert up to 6″ of rainfall per hour. 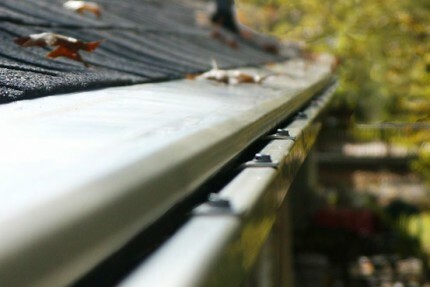 Hallett Gutter Cover is the answer to your most common gutter clogging problems. 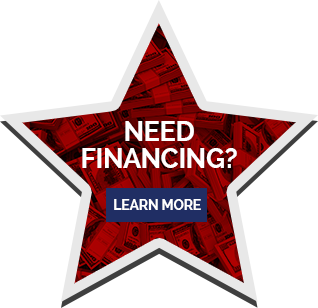 You’ll have virtually maintenance-free gutters without all the work, saving you time and money. Hallett Gutter Cover is a patented gutter debris eliminator that works. No slots, holes or mesh to catch leaves and debris. With Hallett Gutter Cover, our one-piece design allows water to enter the gutter by surface tension and electro-magnetic attraction. 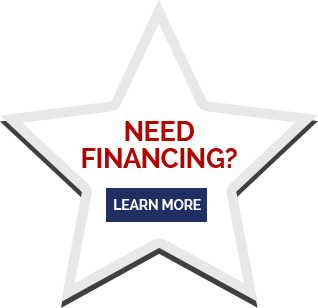 Water will follow the curved surface into the gutter and debris falls over the edge, virtually eliminating build-up and messy gutter cleaning.